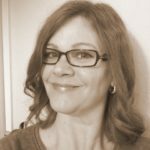 Let me feature your recipe on Low Carb Maven! Do you have a great original recipe your family loves? Would you like to share your favorite recipes to help others? 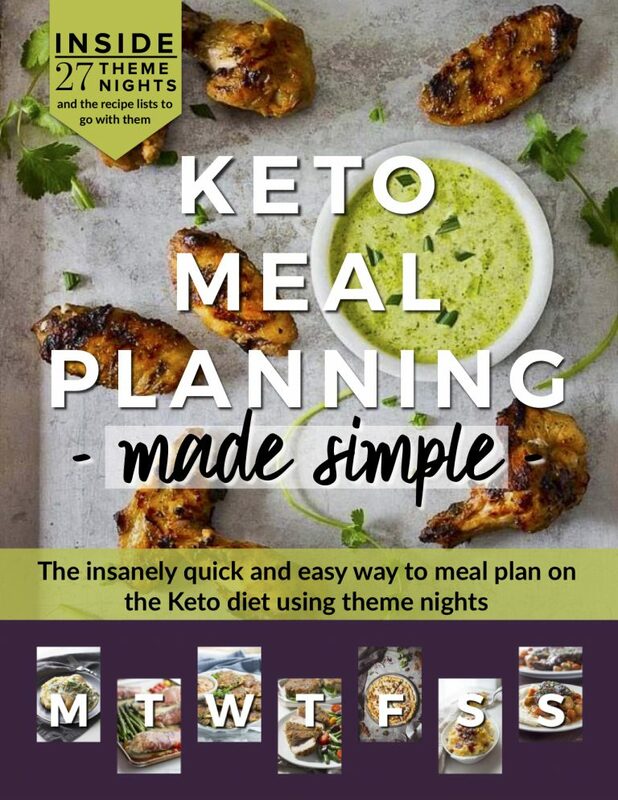 Would you like your recipe photographed and published on a popular low carb keto blog? We’re talking major bragging rights here! 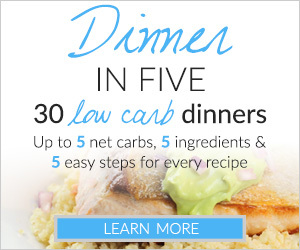 Submit your recipe and let me feature it and YOU on Low Carb Maven. Yes, you get full credit! Ingredients must be measured or weighed. Example: “1/4 cup of onion” OR “1 ounce onion, minced” NOT “a little onion”. Instructions must be complete so I can test your recipe. Yes, I will test your recipe and calculate the nutritional value. I may need to tweak ingredients to make it fit the lifestyle OR I may need to tweak the procedure for ease or best results. Disclaimer: Once submitted, the recipe becomes the property of Low Carb Maven to use in publications, Social Media, and in any other way I choose. Your name will be forever attached to the recipe on the blog. I will toot your horn and thank you publicly, but you will not receive monetary compensation. 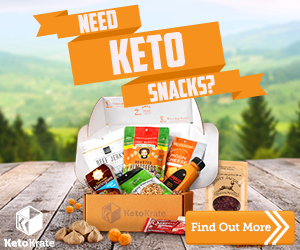 If you want a job developing low carb, keto recipes for Low Carb Maven, email me HERE.